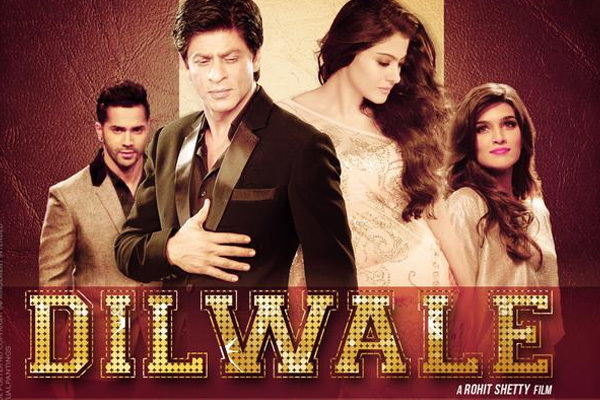 ETC Bollywood Business Awards 2015: And The Award Goes To...? ETC Bollywood Business Awards are back! There is no jury, no critics, no bias; the only thing that speaks here is the Box-office numbers. This is the 6th edition of these awards where only box-office collections speak. Films and people are judged only based on their economic quotient. 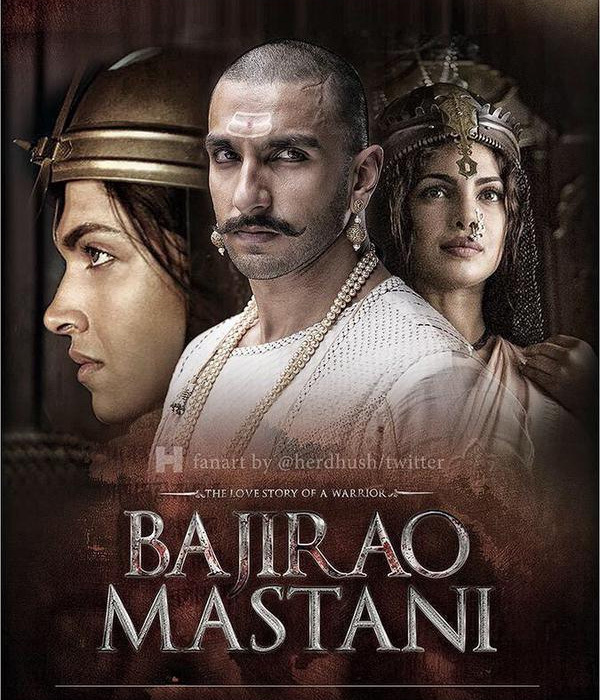 In 2015, Bollywood saw many films which were expected to be big hits, with huge budgets, star cast and big promotions. However, the box-office proved otherwise! Bajrangi Bhaijaan and Prem Ratan Dhan Payo made Salman Khan undeniably the actor who helped Bollywood earn the most last year. 300 Crore Club – Salman Khan, Kareena Kapoor starrer Bajrangi Bhaijaan went on to become the biggest hit on the box-office with the movie collections of 300 crores. 200 Crore Club – Another Salman Khan film, Prem Ratan Dhan Paayo also broke the box-office records by entering the 200 crores club. 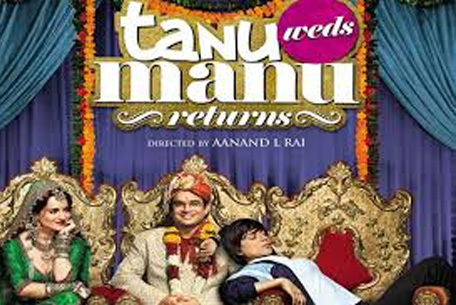 100 Crore Club – Tanu Weds Manu Returns, ABCD2, Welcome Back, Dilwale, Bajirao Mastani made to the 100 crores club in 2015. Highest Grossing Actor Female - Kareena Kapoor, Deepika Padukone and Sonam Kapoor were nominated in the Highest Grossing Actor Female category. 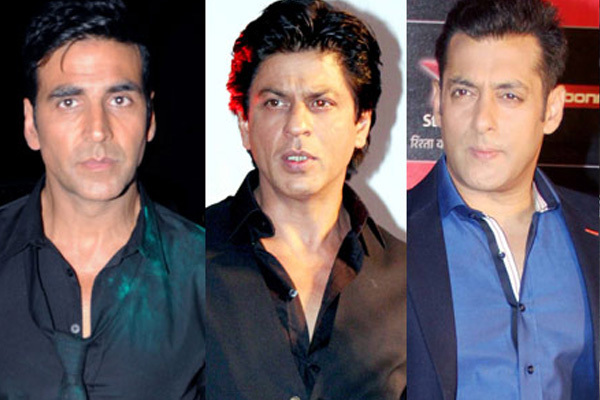 Highest Grossing Actor Male – Salman Khan, Shah Rukh Khan and Akshay Kumar were nominated in the Highest Grossing Actor Male award category. 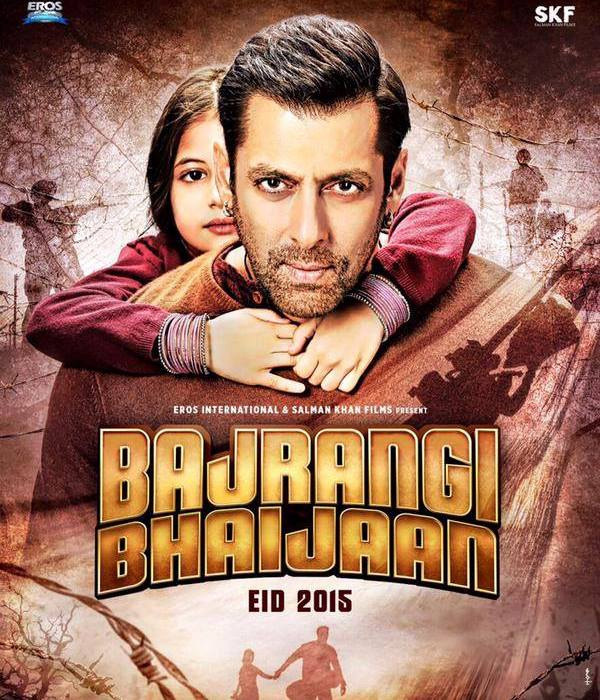 Top Grosser Of The Year – The movies nominated in the Top Grosser Of The Year category are Bajrangi Bhaijaan, Prem Ratan Dhan Paayo and Tanu Weds Manu Returns.